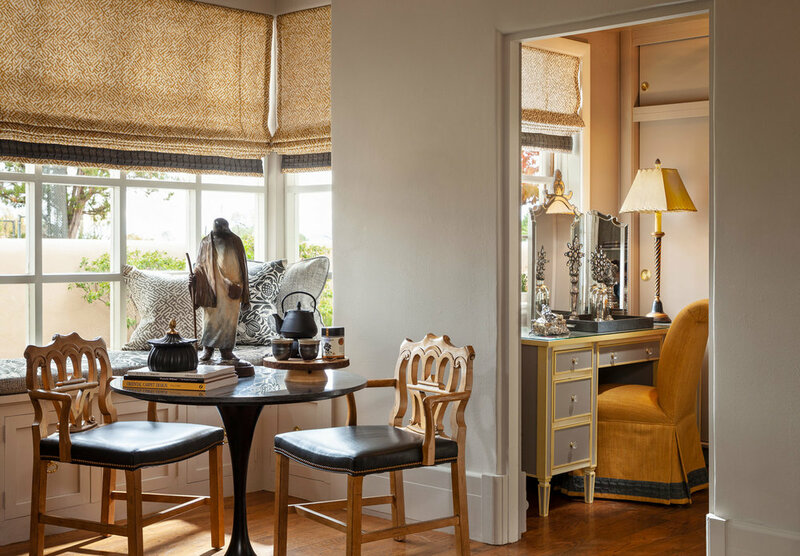 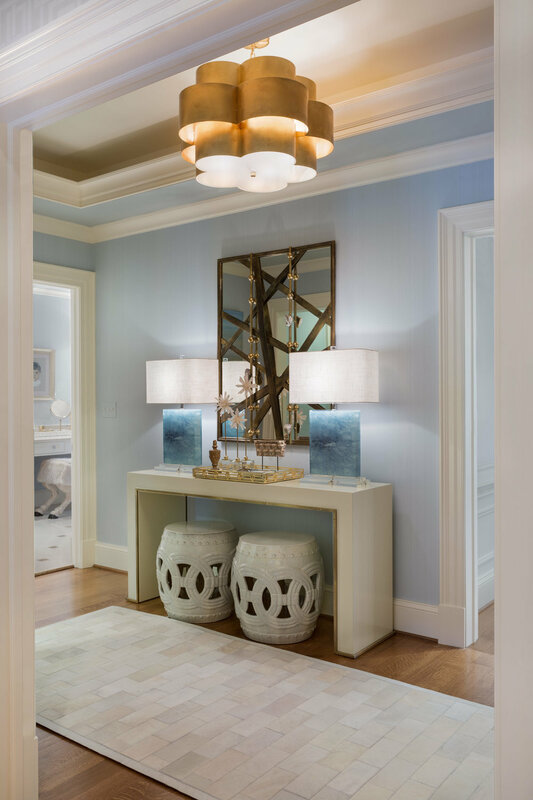 Victoria Sanchez, one of America’s premier design professionals, has been creating one-of-a-kind interiors for hundreds of prominent clients over the past three decades. 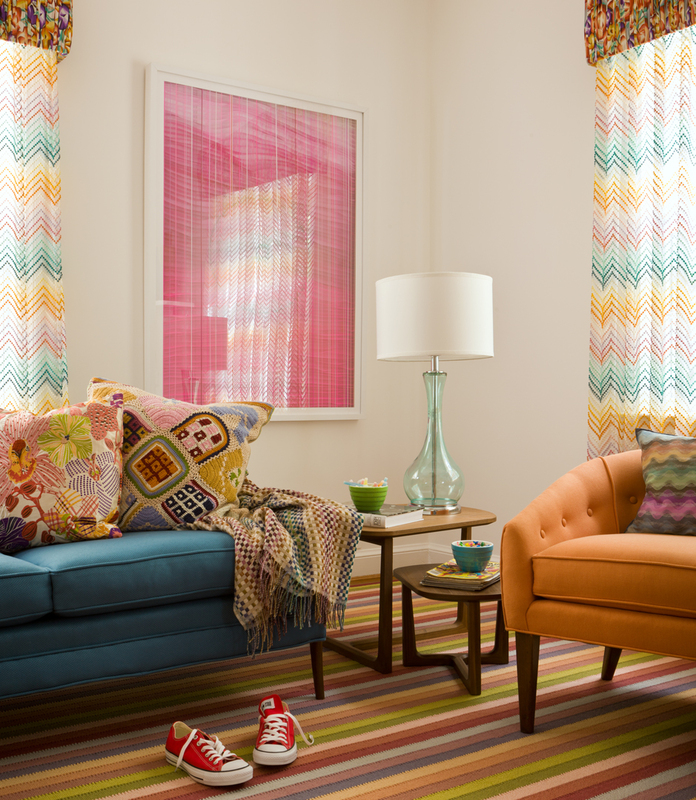 Victoria loves to design soaces she refers t as “modern Traditional”; colorful, livable, functional and beautiful. 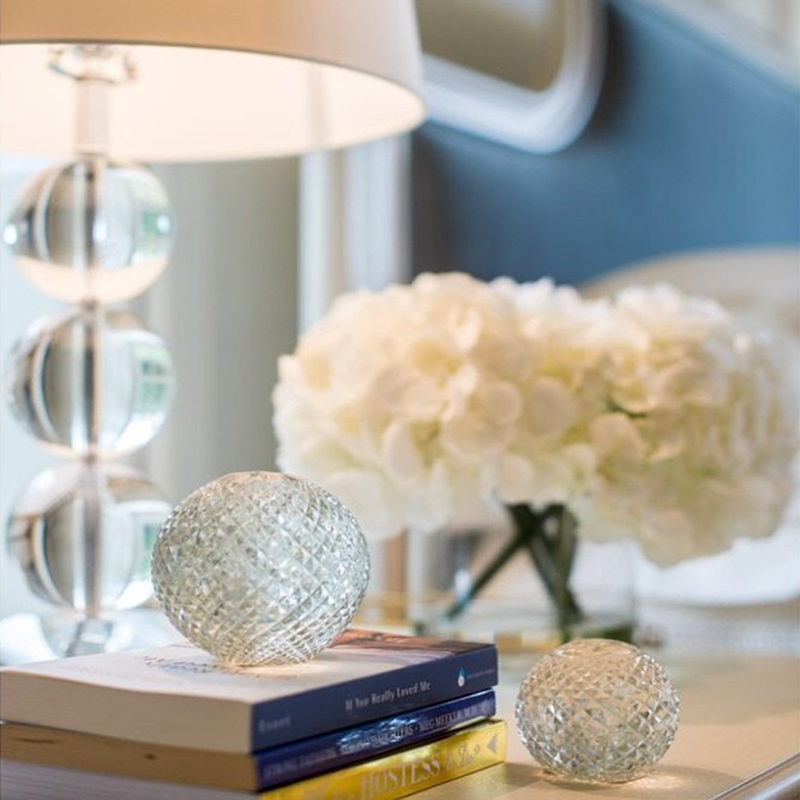 Victoria At Home offers design services for complete home furnishings, including new construction and renovations.